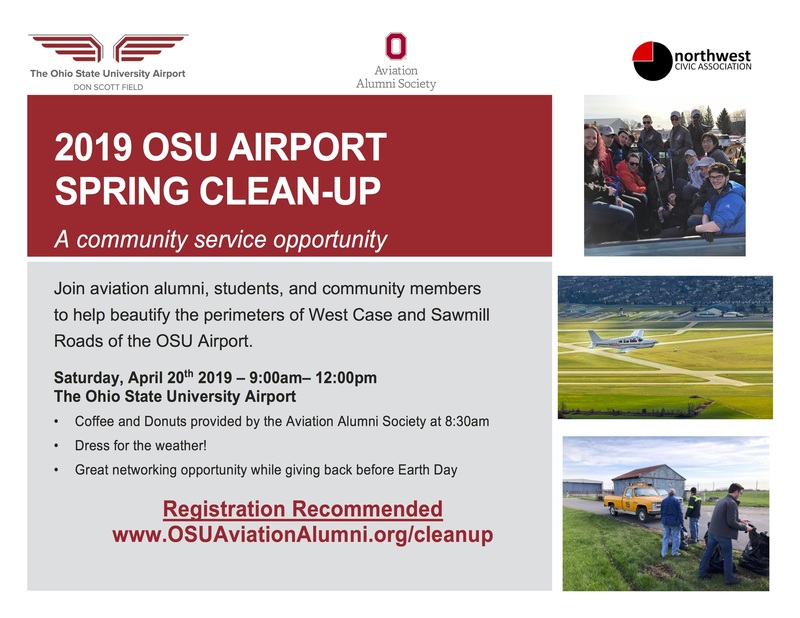 The OSU Aviation Alumni Society in partnership with the OSU Aviation Student Organizations and the Northwest Civic Association will clean up trash along West Case and Sawmill Roads adjoining OSU Airport on Saturday, April 20, 2019!  We will meet in the classroom in the Airport Administration Building at 2160 West Case Road and ample parking is available in the airport parking lot. Join us at 8:30 am for coffee and donuts before we begin the clean-up project. With enough help we should be finished by 12:00 noon. Dress for the weather and be prepared to get a little dirty. Layers are always a good idea and you should wear closed toed shoes good for walking. The project will still go on in the event of rain, but if there is severe weather we will adjust as needed. Disposable gloves and trash bags will be provided. Come join us as we beautify the area just in time for the the Memorial Golf Tournament! Members of the OSU Flight Team, Alpha Eta Rho, American Association of Airport Executives (AAAE), Women in Aviation, and Buckeyes for Ohio State Airport (BOSA) student organizations have been invited and will be in attendance. Take this great opportunity to network and interact with these students all while helping tidy-up our great airport together.